10. Bill Murray - What About Bob? I haven't posted here in a LONG TIME! but, I finished mixing my first EP and thought i'd post it here for anyone who would be interested. 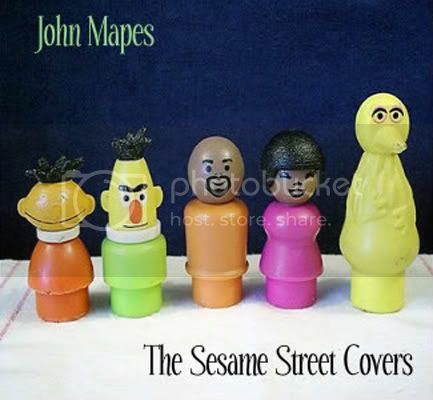 The Sesame Street Covers EP! Five glorious high quality tracks from the golden age of Sesame Street as interpreted by yours truely. What started as fun experiment for my boy became an experiment of nostalgic terror for YOU! Be the first on your block to have this one of a kind treasure!